A robbery suspect, Chukwuma Okoro, has narrated how his wife pushed him into robbery as a means of livelihood. Okoro said he particularly joined the robbery gang to enable him pay N300, 000 as bride price of his wife. 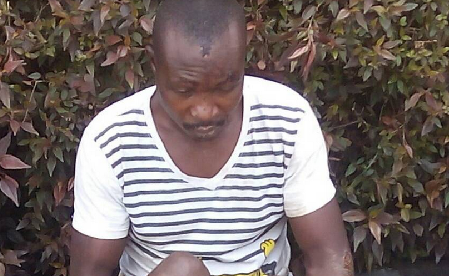 The suspect, who said he is a vegetable seller, accused his wife of pushing him into robbery.